The captain of one of the top League of Legends teams has announced his retirement at the young age of 22. Effective immediately, Hai Lam will no longer participate in Cloud9 team games according to a post on the team’s website. Lam said the primary reason for his decision to step down is due to a wrist injury that he can no longer ignore. He said it limits his ability to play as much as he needs and ultimately hampers aspirations to improve. Some other team activities also contributed to the decision but the real story here is the injury. Last year, Lam was unable to attend the All-Star event in Paris due to a collapsed lung. And just last month, The Daily Dot ran a story about the young gamer suffering from tendonitis in his wrist. It would certainly seem that the years of intense gaming have taken a toll on his body. If you don’t believe eSports should be classified as a real sport, perhaps this story will change your mind. The average career of a professional athlete isn’t very long, regardless of sport. According to the NFL Players Association, the average NFL career is just 3.3 years. Granted, comparing the NFL to eSports isn’t an apples to apples comparison but it does highlight the fact that those performing at the very highest level in nearly any activity are likely to succumb to some sort of physical injury. 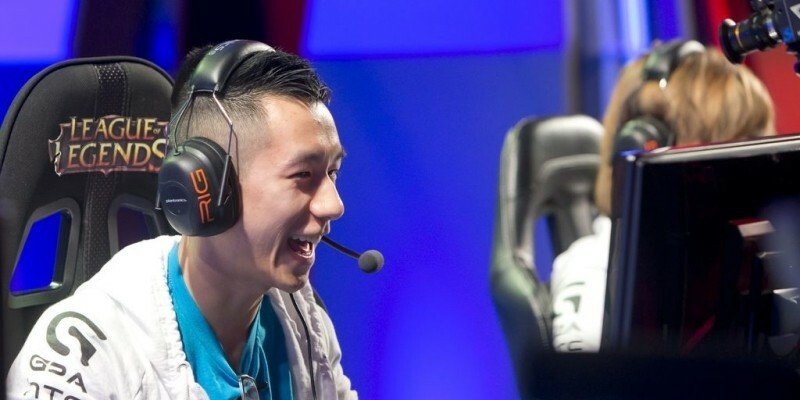 Lam said he is now focused on his new role as the chief gaming officer of Cloud9, a job that’ll consist of finding new talent and building partner relationships.